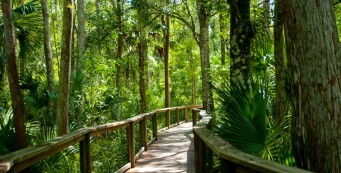 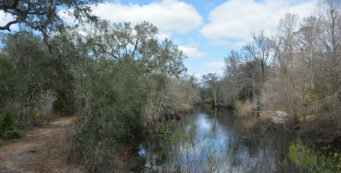 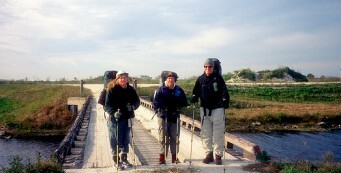 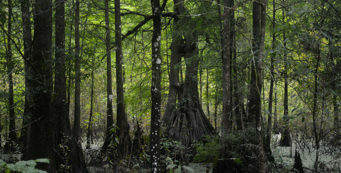 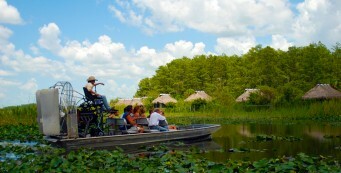 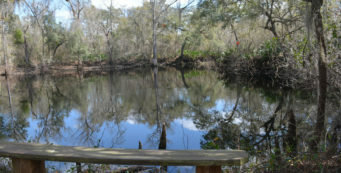 Encompassing both the Big Cypress Seminole Reservation and a network of levees through vast agricultural lands south of Lake Okeechobee, this region is a study in contrasts to the natural habitats of the Big Cypress Swamp. 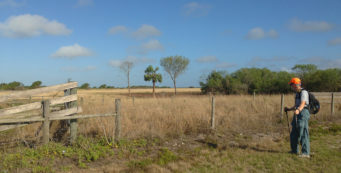 Within the reservation – which can only be hiked by obtaining a permit in advance – you will walk past working cattle ranches and the renowned rodeo grounds. 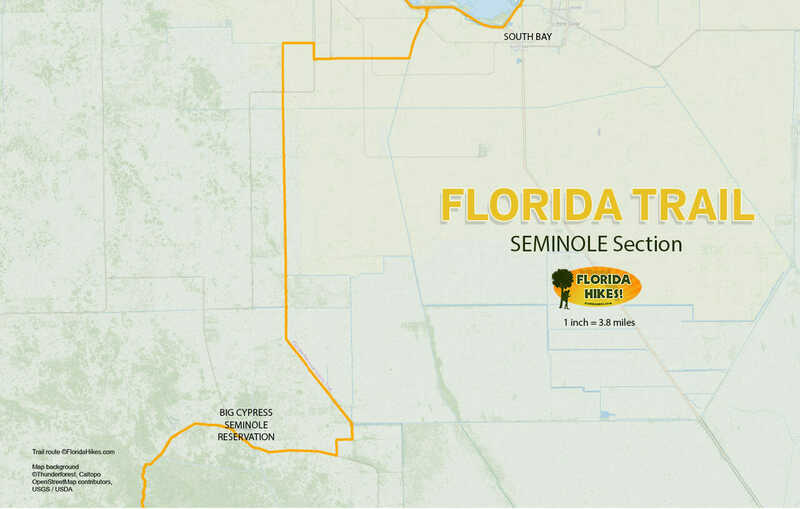 Established in the 1940s, the reservation formalized the residences which the Seminole had here for more than a century. 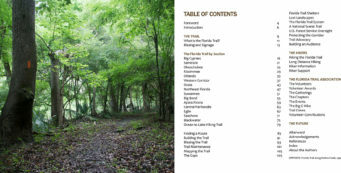 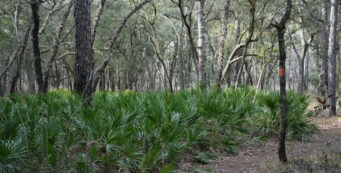 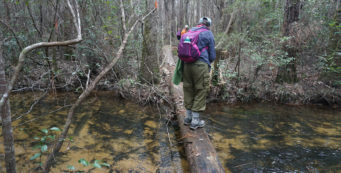 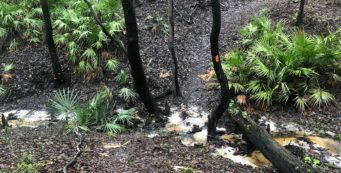 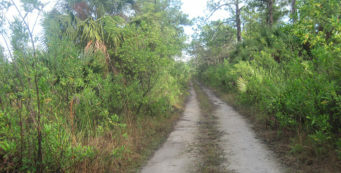 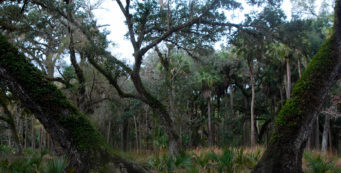 The Spirit of Place- Walking through the most ancient of Florida's forests, the feeling that landscape has a spirit persists, especially when contrasted with places where habitat has been permanently destroyed. 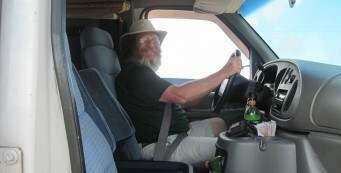 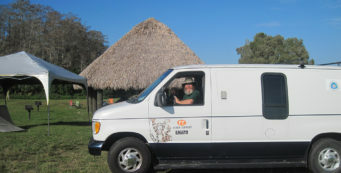 Time behind the wheel- JK continues around Lake Okeechobee - a part of the trail he's done before on the Big O Hike - as part of the support crew for the FT hikers new to the region.